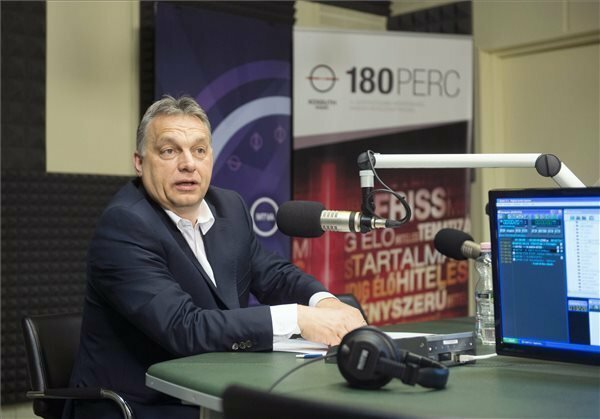 Budapest, April 24 (MTI) – Europe must protect its borders, and for this it must enforce serious police and military measures, Prime Minister Viktor Orban said in his regular Friday morning interview with public radio. 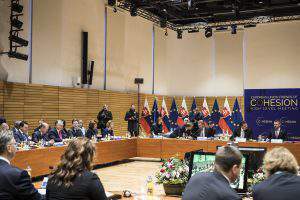 Commenting on Thursday’s Brussels special summit on the issue of refugees, Orban noted that the EU is tripling funding for the rescue of migrants from North Africa crossing the Mediterranean. 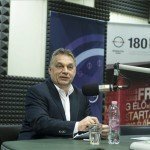 Orban told Kossuth Radio that it is not enough to defend the borders of Europe but policies must be put in place to help stoke a desire in potential refugees to stay in their homelands. 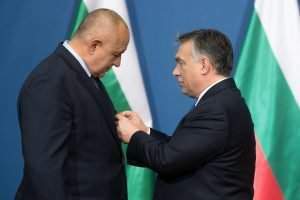 He added that the summit focused on refugees arriving by sea but Hungary is affected by refugees arriving on land, which will be discussed by the EU in June, when a comprehensive strategy on migration is planned for preparation. 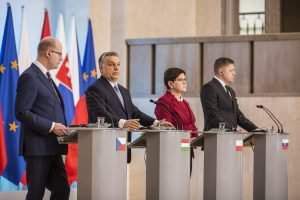 The heads of government from the Visegrad Four countries also held consultations on Thursday, approving a joint position which concerns mainly refugees arriving on land, Orban said. Slovak Prime Minister Robert Fico presented this at the EU summit, he added. Orban underlined a standpoint put forward by Hungary that it would be better if each individual EU member state could decide on which measures to implement in order to put a brake on the wave of refugees. He said the government would soon launch a national consultation on illegal border-crossers. 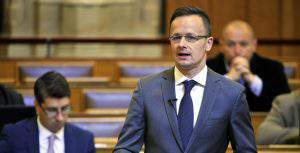 People will be asked whether they agree with arresting illegal border-crossers, whether they should be immediately expelled and whether they should be expected to work while in Hungary to defray the cost of accommodation and food. Orban added that such options would currently break EU rules, which he described as obtuse because they “paralyse” member states. As long as the refugees can travel further from Hungary, there is no problem, but “the Germans and Austrians will not allow … illegal entrants to the EU to freely go to their countries,” Orban said. The prime minister reiterated his belief that Europe does not need immigrants but good policies for families and employment. This is an issue on which his position is far from the mainstream, he added. PreviousSunday shop closures – The owners have to send their family members to school?